I'm an amateur photographer. 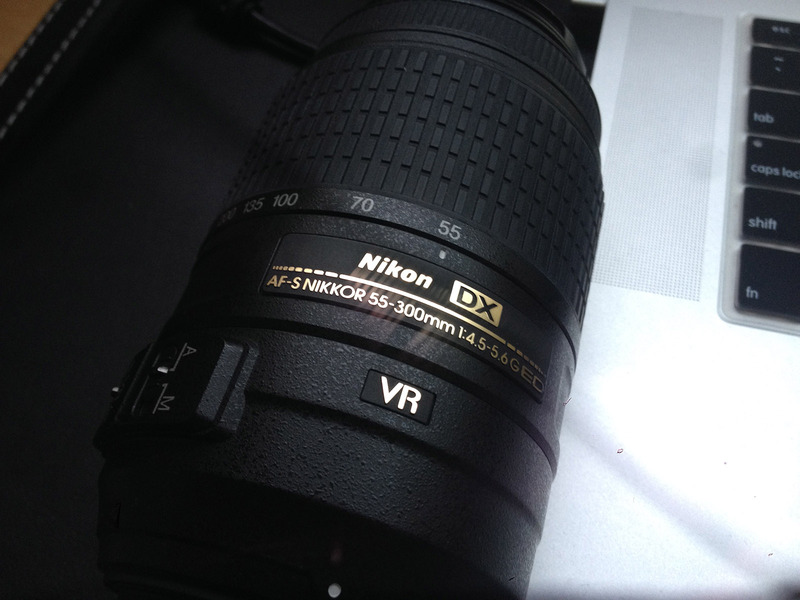 I take pictures using my Nikon D5200 that comes with two lenses. Hi Matthew, as long as your camera lens has a focal length capacity less than 200mm. As I said. I'm an amateur. Does this mentioned 200mm mean that I can take my 18-55 with me, but not 300mm because I will be able to zoom too much? Does the 200mm refer to mm mentioned on top of my lens? Yes, the 200mm refers to the maximum focal length allowed, which is the 55-300 range on that lens, so it would not be allowed. At least they are specific about what is and isn't allowed. Many venues have vague wording around not allowing "professional cameras". The wording of their answer was pretty clear. You cannot bring a lens that has a focal length longer than 200mm. By that itself there is no room for speculation, since the focal length is an optical property which is given by the manufacturer as the focal length number. I don't think we can speculate on how the officials of the tournament meant their rules. However, I think it is highly unlikely that they train their security personal to understand crop factors. Hence, you could bring a 55-200 mm lens for example. If it is important for you, you once could get those cheaply used for around 50 bucks (without image stabilization). Must-have lenses for DSLM/MILC camera? Looking for a 300mm FX lens, with integrated autofocus motor, for under $200 - possible? Does field of view change for different lens model for the same focal length?